As the end of the year is fast approaching, it’s important to look ahead to next year’s marketing plan and see how new trends will impact your efforts and spend. To help, here are a few of the trends the TINT team is watching and think you should consider. The first trend to watch out for is voice search. Voice enabled search is becoming more widely utilized as consumers continue to adopt tools like Siri, Alexa and Google Home. According to Google, 60% of all searches are done with a mobile device. While 20% of those searches are done using Voice Search. This shift in how consumers interact will drive a change in the way content is presented. 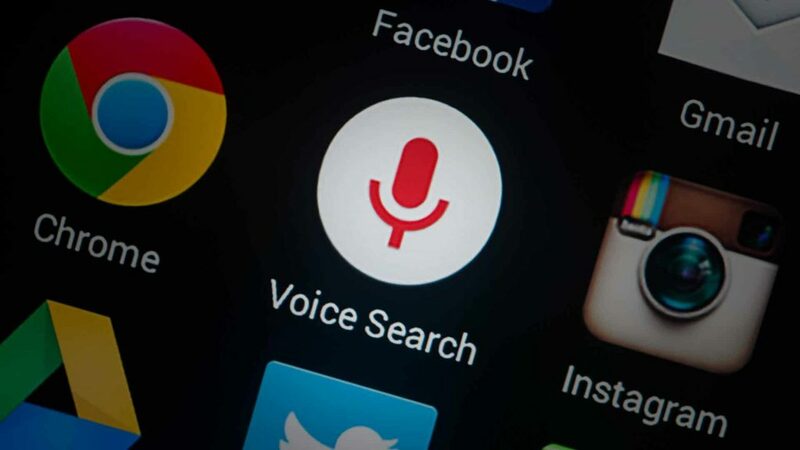 Voice search will also affect SEO and keywords, as customers tend to speak longer sentences in comparison to text based search queries of two to three keywords. To stay ahead of this trend marketers will need to adjust their keyword research which will have the added benefit of presenting options to rank highly for featured snippets. Having a wide range of content that is relevant to support these snippets, will be necessary for brands to provide the best answer and gain placement in these featured spots. Launched in June of this year Instagram TV or IGTV is a new video platform that marketers should utilize in 2019. Unlike other video streaming platforms, like Youtube and Vimeo, IGTV is dedicated to vertical video playback, which makes it a game changer for marketers targeting a mobile only audience. IGTV is optimized for mobile based content, which Instagram estimates by 2021 will account for 78% of total mobile data traffic. Younger audiences tend to spend more time with amateur content creators and IGTV is the perfect platform to support the trend. If mobile content and video, matter to your brand this trend needs to be part of your strategy for 2019. Microbrands or smaller scale brands will continue to rise in 2019. 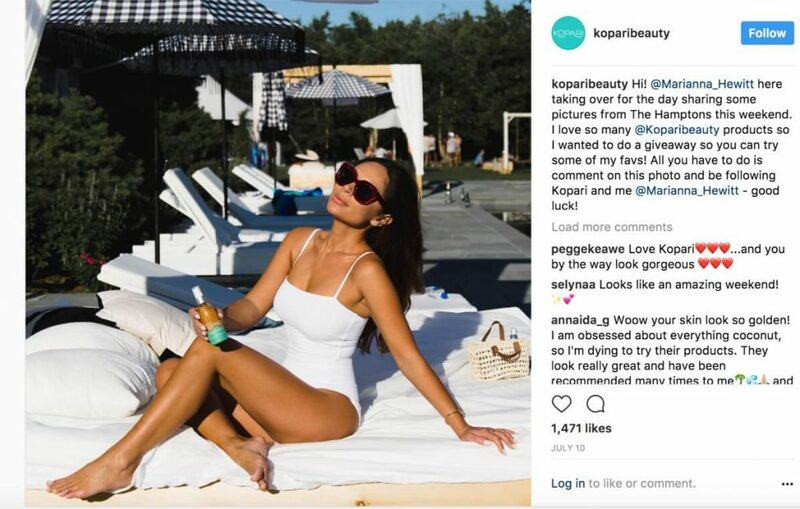 Micro-brands are utilizing social media marketing channels, like Instagram and combining it with their UGC. As a result, these brands are seeing an increase in brand awareness, engagement, and higher conversion rates. Microbrands focus on creating micro-moments which will help shape how other, larger brands use UGC and social media. Micro-moments can be defined by consumer behavior such as, when and how customers will use a smart-phones, to learn something, take an action, or make a purchase. Microbrands have done an exceptional job of using UGC to create these micro-moments. Microbrands are leveraging these moments by analyzing the data from these interactions to learn how customers are making their instant purchasing decisions. Microbrands have also figured out how to place the appropriate content in front of the ideal target audience, which has made their efforts widely successful and something to take notes from in 2019. 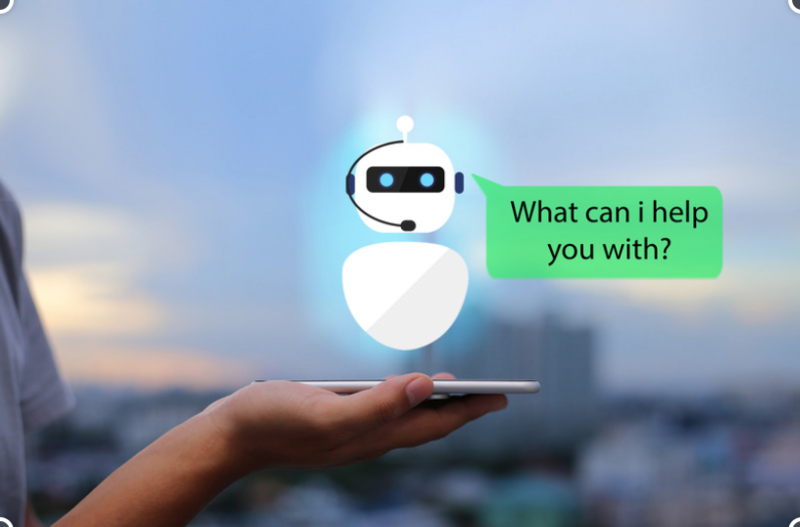 As technology continues to advance artificial intelligence tools will continue to emerge and this brings us to the use of chatbots. For some brands, the chatbot have become the first touchpoint a customer has with brands. Chatbots give brands insight into what their target audience is looking for and when. They also make it easy to deliver information to potential buyers, while collecting insights to help refine the brands messaging. Brands that are implementing chatbots are meeting their customers where they are, providing quick useful information. They are also taking the opportunity to gather key insights directly from their customers during the conversation. According to recent research only 42 percent of marketers say they use the conversations from their audience. The value in customer feedback and interaction can present a huge opportunity for better relationships, better messaging, and more value for the customer. Our last trend for 2019 is cause marketing campaigns. Cause marketing is where brands and charitable organizations team up to combat a social or environmental problem, providing business value for the brand and support for the cause at the same time. Cause-related marketing will continue to grow in popularity in the year ahead, as it has already grown from $816 million in 2002 to $2.05 billion just last year. 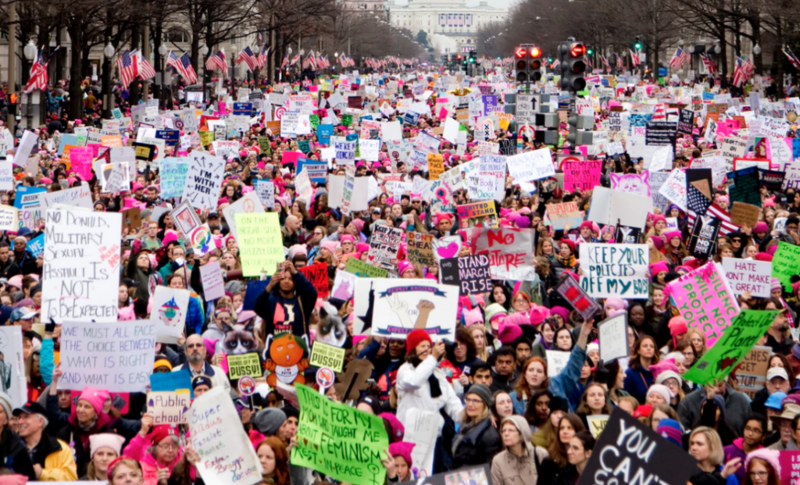 This means brands will continue to contribute and associate their businesses with good causes, to help increase their brand reputation, while driving awareness, and engagement with consumers. Marketers must take advantage of social media tools, like TINT which can help save time and money with higher converting content. If you’re looking to get ahead of next year’s trend and increase the impact of your content Request a demo to get started!